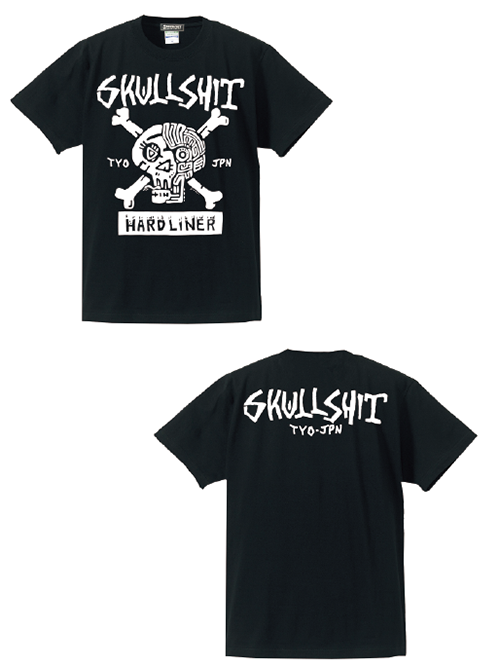 >SKULLSHIT "Old School" T-sh (SKS-456) - ブラックver. 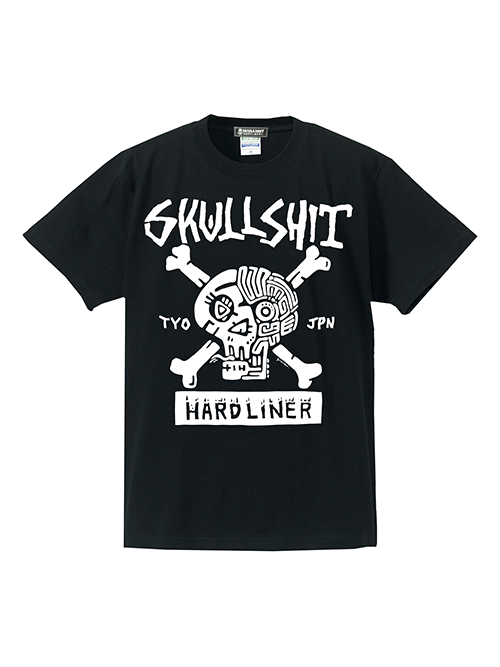 "Old School" T-sh (SKS-456) - ブラックver. SABBAT13 TROOPS BLUSON (SBT-043) - ネイビーver. / 40% OFF!! SKULLSHIT "Old School" Pullover Parka (SKS-457) - ブラックver.